CFI works to promote its twin aims of supporting Israel and promoting Conservatism in the UK. With more than 2,000 supporters, CFI is active at every level of the Conservative Party. 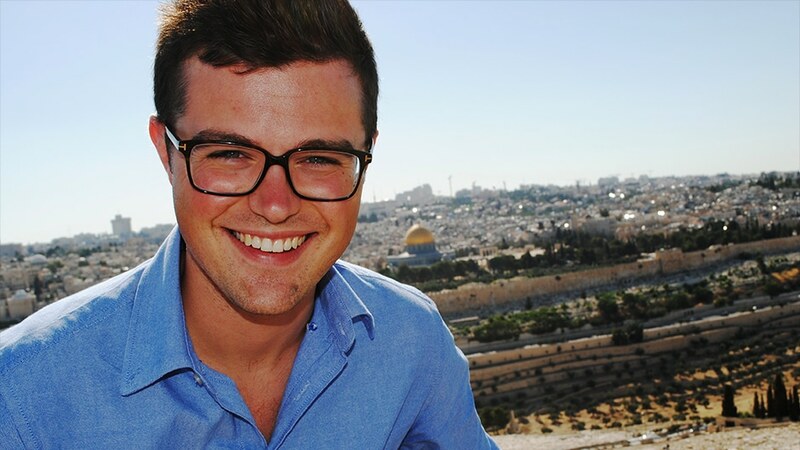 CFI organises numerous events in and around Westminster, takes Conservative parliamentarians and candidates on delegations to Israel, campaigns hard for Tory candidates in target seats, and works to ensure that Israel’s case is fairly represented in Parliament. After leaving the House in 1974, Michael Fidler created CFI, as he felt the time was right to correct mistaken impressions and to demonstrate strong Conservative support for the State of Israel. "As I have said before, Britain would not be Britain without its Jews. Likewise, the Conservative Party would not be the Conservative Party without CFI. You play a vital role, for which we are hugely grateful." 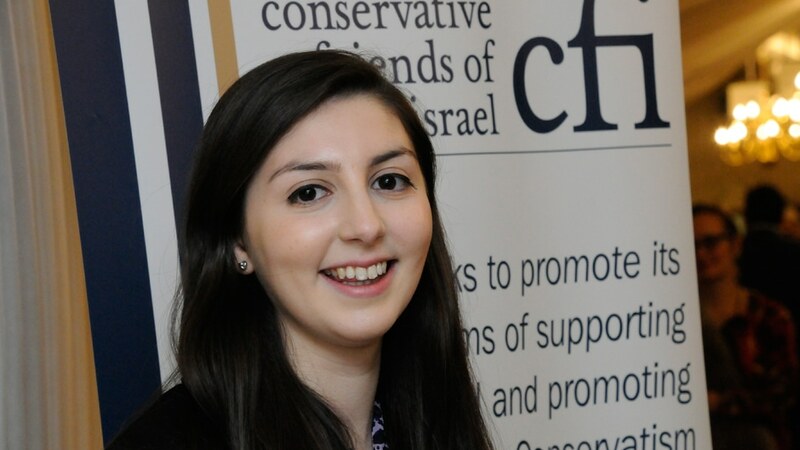 "It is important to me that the Conservative Party has a good relationship with Israel and with CFI. You do a great job for the Party and I want to thank you for everything that you’ve done, and even more for everything that you will do in the future." James directs and oversees all aspects of CFI’s on-going work, activities and campaigns, as well as formulation of political strategy. Elkie manages CFI’s research and briefings, and parliamentary monitoring. Elkie also assists with aspects of CFI’s political activities and online activities. Sedef oversees CFI’s digital content and publications. 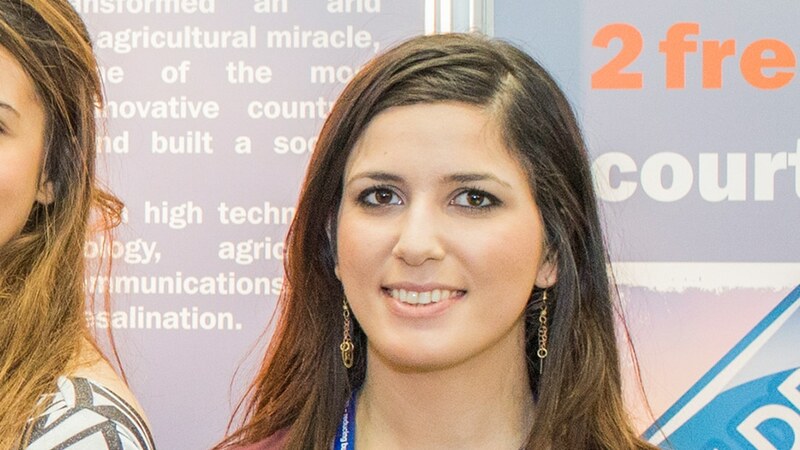 Sedef is also the editor of CFI’s publications and website, and manages CFI’s activities with young Conservatives. Natalie assists with CFI’s busy events schedule, digital content and social media, and office administration. Natalie produces CFI’s video and infographics. 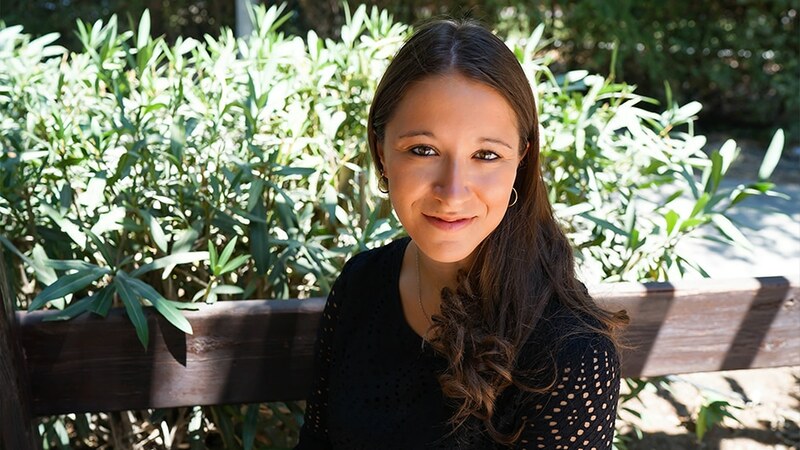 Ellen is based in Israel and assists with CFI’s parliamentary delegation programme. 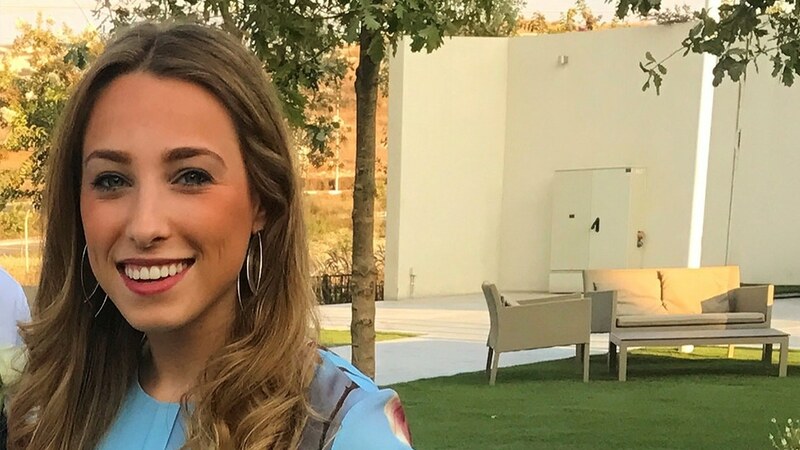 Ellen coordinates aspects of CFI’s delegations, including on-the-ground logistical support, and also assists with the collation of research in Israel to help inform CFI’s work in the UK.